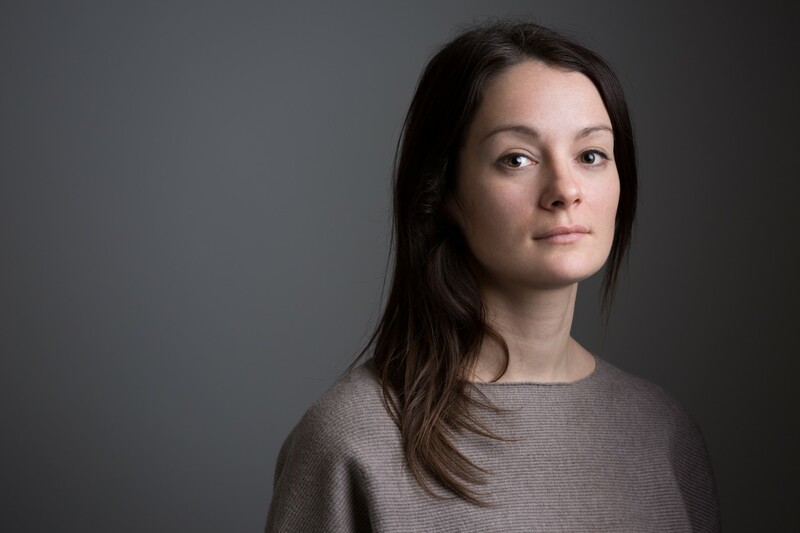 Trained as a Furniture and Product Designer, Althea has over nine years experience in lighting scheme design with two years experience in bespoke luminaire design and project management. She has extensive experience in residential, yacht and leisure projects with a particular expertise in the integration of decorative lighting within a scheme. Responsible for client liaison, project management, concept design, scheme design, detailing to final implementation and commissioning.